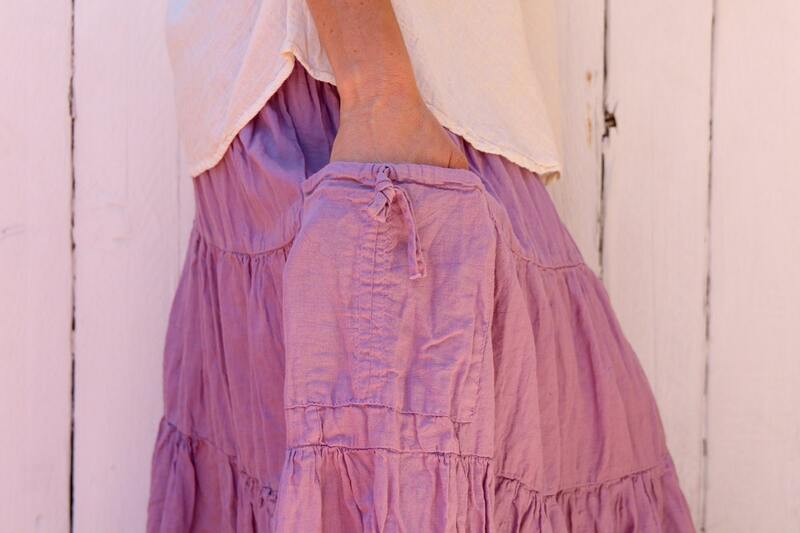 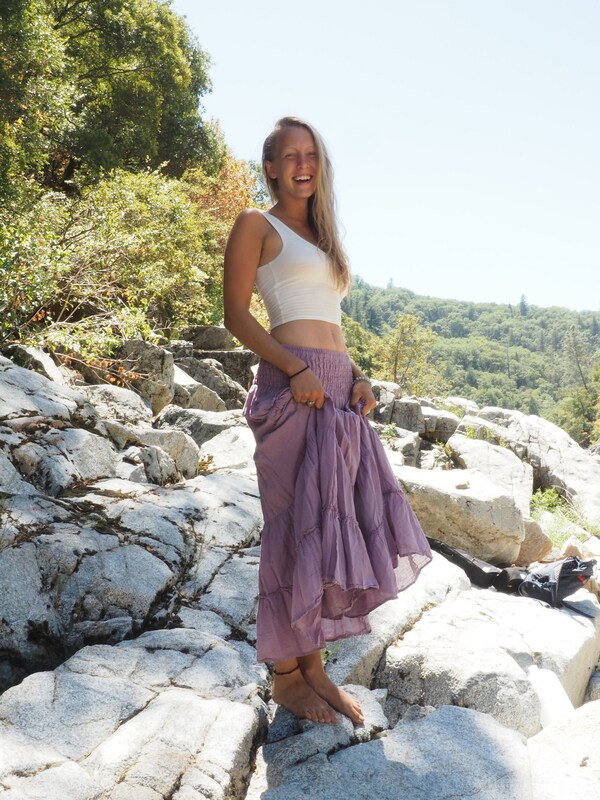 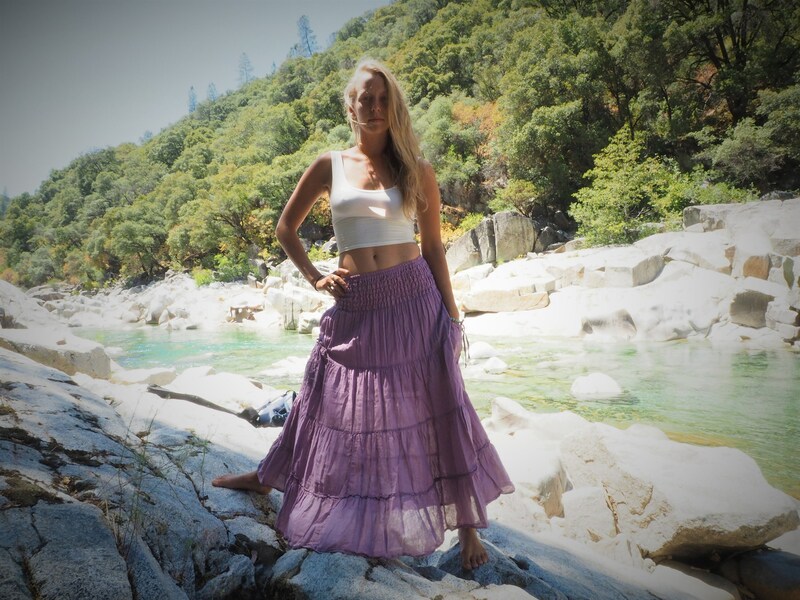 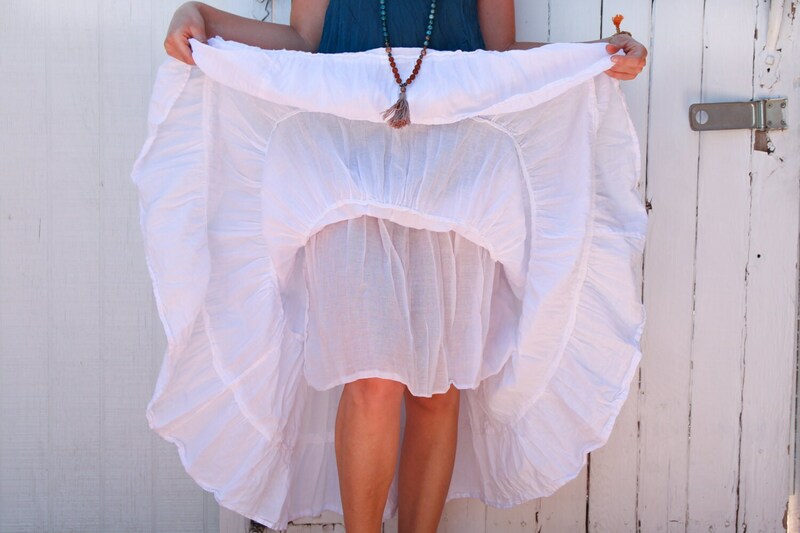 Gauze Tiered Skirt in LAVENDER // Pockets, Natural Fiber, Flexible Waistband / Breathable Elegance! 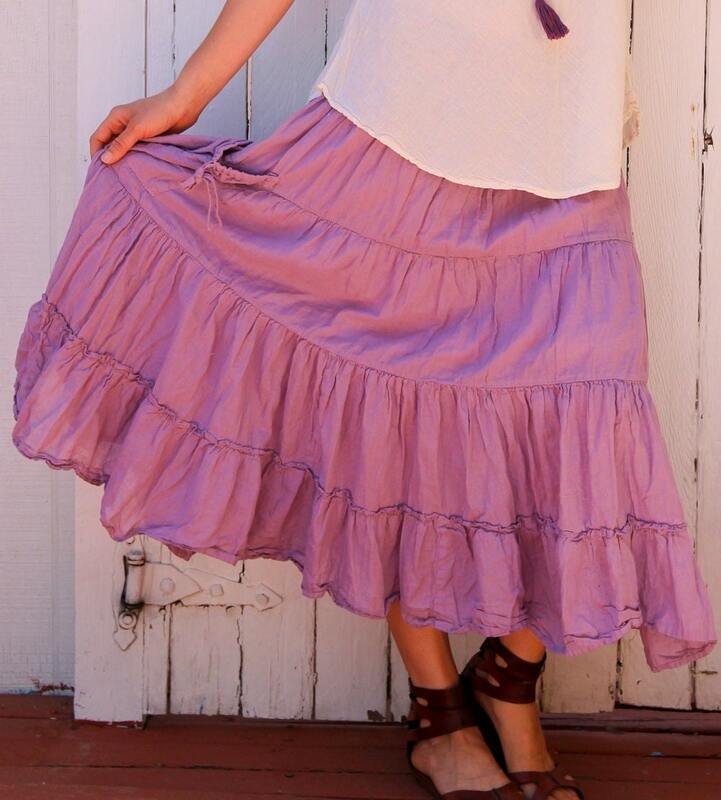 Loved the skirt so much, a week later I ordered another color . 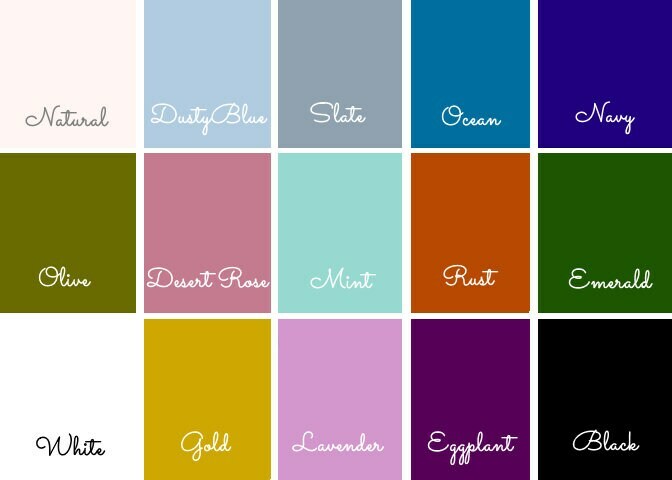 I will definitely be ordering from this shop again.